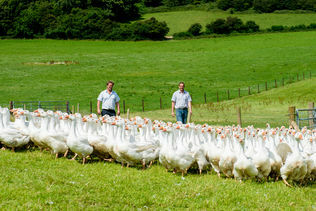 Free Range Geese available from Michaelmas to Christmas. 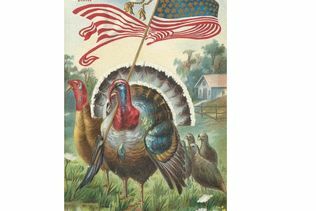 Free Range Bronze Turkeys available from Thanksgiving to Christmas. 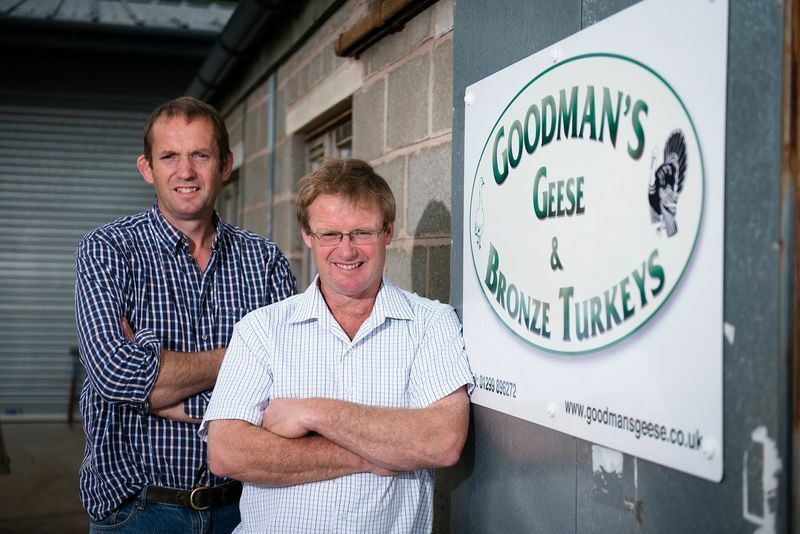 We sell free range oven ready geese and bronze turkeys. All of our birds are traditionally reared on the farm. They are fed on all natural foods - grass, corn, straw - containing no additives or growth promoters. You can read more about us. We have won several marketing awards and have been recommended by many top food writers. You can see our awards here. Special offer for deliveries only! Order a turkey or turkey crown for delivery and get a free jar of goose fat.